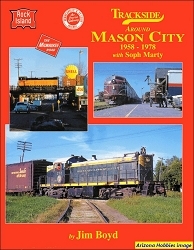 Cedar Rapids & Iowa City, Charles City Western, Des Moines Railway, Des Moines & Central Iowa, Ft. 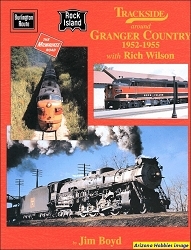 Dodge, Des Moines & Southern, Iowa Terminal, Mason City & Clear Lake, Omaha & Council Bluffs, Sioux City Service, Southern Iowa Railway, and Waterloo, Cedar Falls & Northern - all in vivid color! 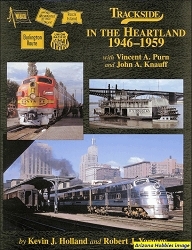 Iowa Terminal Railroad, pp. 124-128. Morning Sun Books, hardcover with dust jacket, 128 pages, 11 x 8.5 x .5 in., all Color photographs with captions.